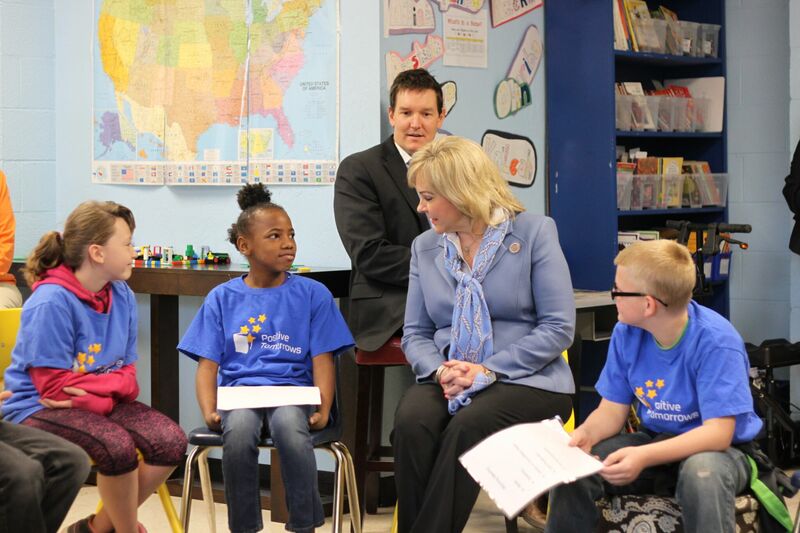 Shelly Fryer is an elementary school teacher in Oklahoma. I have been using News-O-Matic with my 3rd and 4th grade students for two years. One of my goals as a teacher is to have my students experience the world beyond the walls of our classroom in a way that is interesting for them yet, exposes them to “real” issues. I want students to know that they matter and be able to connect with the stories that they are reading. The news section “Real Jobs” has given my class many opportunities to see jobs that people can do and allow the students to ask questions and be curious. 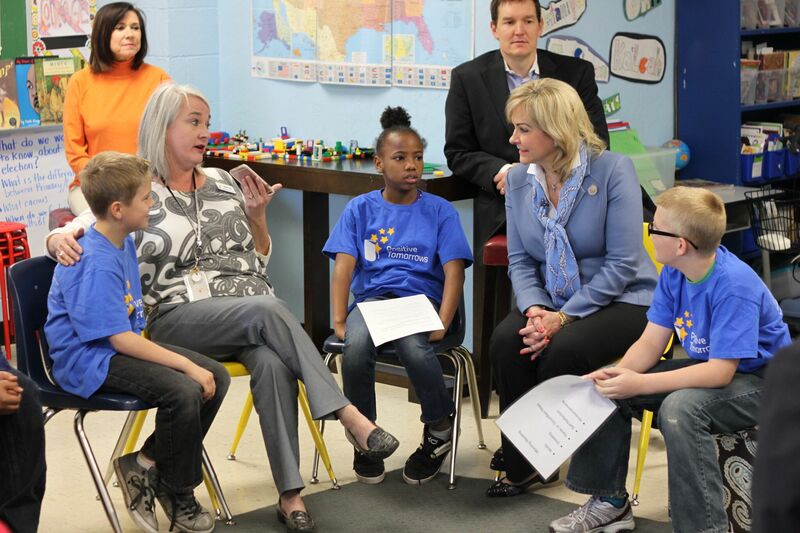 It even inspired several of our students to interview Governor Fallin when she came to visit our classroom and find out more about what it was like being the Governor of Oklahoma. One of the ways that I use News-O-Matic in the classroom is to have them read and respond. Students read the articles that interest them and then respond by writing to “Russ” or drawing a picture of what inspires them. It is important for students to be able to connect in a real way and be able to have a voice by responding to what they read. Also, the connected videos and pictures allow students to see and experience the news in a way that makes sense to them. As a teacher I appreciate that News-O-Matic is sensitive to the things that may be upsetting in the news, and use a Child Psychologist to make sure that the students are informed but not frightened by the current news. Students want to know about what is going on in the world, but it is also very important that they know that they are safe. News-O-Matic has made a real difference in my classroom. Having current and engaging content which encourages students to “experience” the world around them and then have the ability to respond in a real way allows students to feel like they matter, and that their views and opinions are heard.